What's up internet. For the past week and then some I've been playing Bioware's MMO, Star Wars: The Old Republic. Yesterday I hit the max level of 50, and so I want to take some time to put together my thoughts on what I have experienced so far. 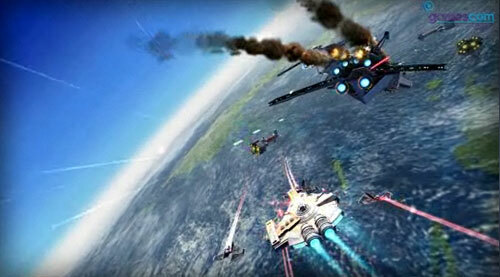 The first topic that I want to talk a bit about is the game's space combat. 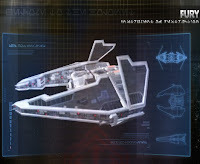 At the end of the second world, at around level 18, you will obtain your own person ship. Using this ship you can go on space missions with varying objectives, and completing said missions awards you with experience, as well as fleet commendations. You also get daily quests to complete space missions, the problem is, is this enough to make the player keep blasting down their opponent's fleets? Read on to find out! On the whole I love space combat, and have from the very beginning. Even the fact that 50% of the missions are repeats is ok with me, because it gives you a way to continue doing that mission and it still being relevant. That said, there was a time where I was doing every mission I could every day, but once I started running into repeat missions, I stopped doing that. My only real problem with space combat is looking at it now that I am level 50. Space combat is a very fun and very effective means to an end. Now that I no longer need experience however, what reason do I have to continue doing it? There are fleet commendations, but I don't think they did a very good job of implementing those, and that is where the problem lies in my opinion. See, by the time I reached level 50 I had all the commendations I needed (and then some) to get all the ship upgrades available. The only other pieces left to get are the cosmetic pilot outfit pieces. I feel like there needs to be something much more substantial to spend these commendations on. For instance, just making the ship upgrades that you buy with credits cost commendations instead would have been a good, simple step. 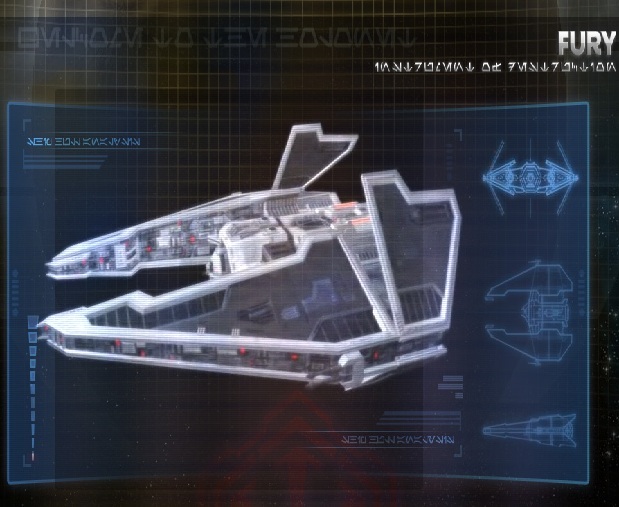 I would have also liked to see a set of grade 6 ship upgrades available at level 50, costing fleet commendations. The point is, these commendations are the only thing a level 50 is going to get from space combat, and there is a severe lack of things to spend them on, making it pointless to continue getting them. Keep in mind also that, someone who doesn't level as fast as I did will have more days to accrue commendations, meaning they will have even less reason to keep flying. That said, Space Combat is something they have said they definitely want to expand on, so we'll see what comes down the road. I still feel like this some exceptionally easy things they could have done to give it a little bit more life. Keep saving those up. There's a good chance more content that you can spend the commendations on will be included in the future.